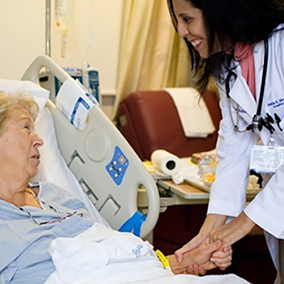 When Rounding is done right, you can improve patient satisfaction and outcomes. 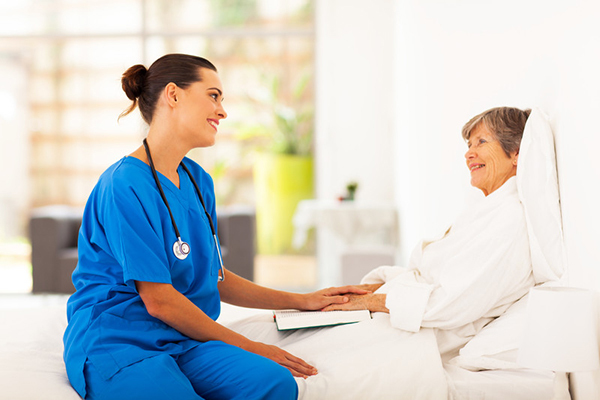 Escape from your clunky or outdated paper-based nurse rounding tool! 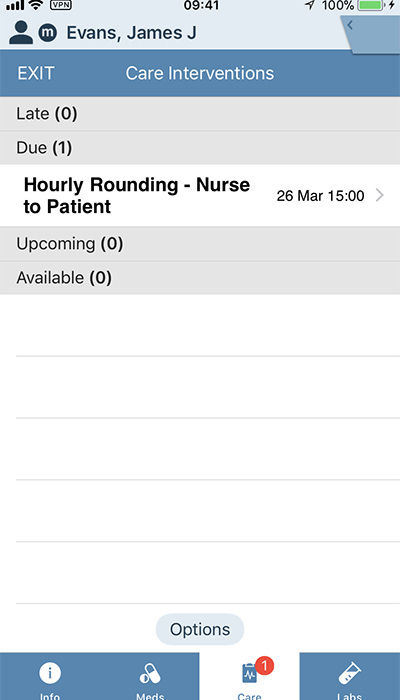 NEW PatientTouch rounding offers an effective way to improve patient safety and outcomes in one, easy-to-use iPhone app. 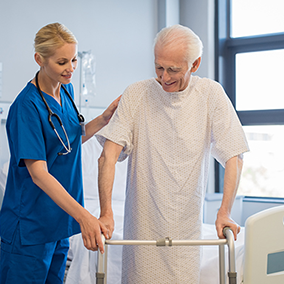 Reduce occurrence of falls, pressure ulcers and other issues with a smart, checklist-like workflow that ensures safety checks are performed. 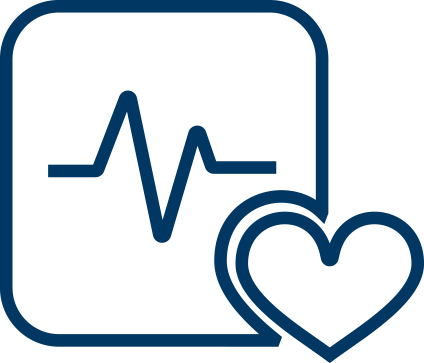 Uncover and proactively address patient needs with real-time dashboards and actionable patient-specific notifications to the patient’s care team. 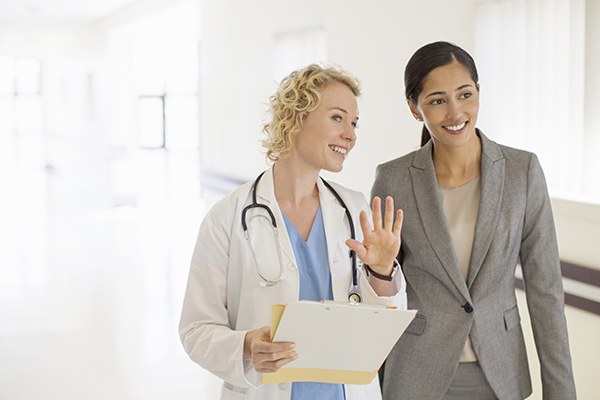 Improve frontline team collaboration – and ultimately patient outcomes – with visibility to patient’s care team and secure, in-app communication pathways. 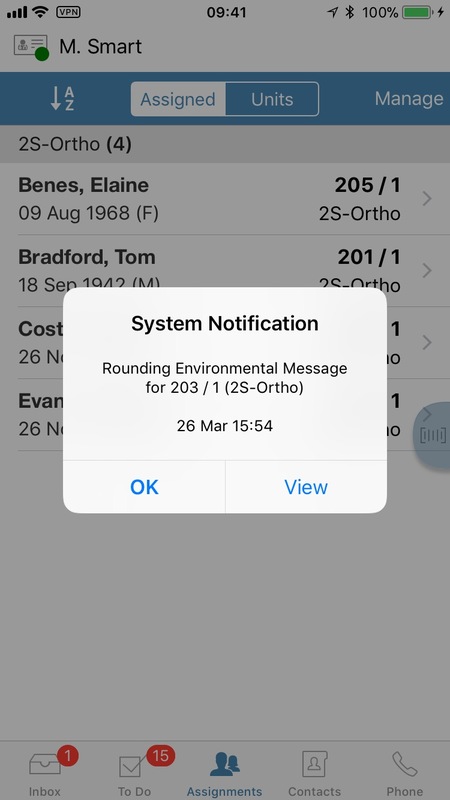 Proactively resolve issues with purposeful rounding and clinical communication in one app (e.g. 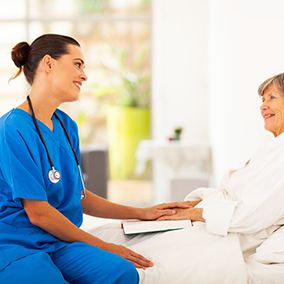 send secure messages to other members of the care team, to the housekeeping team, etc.). 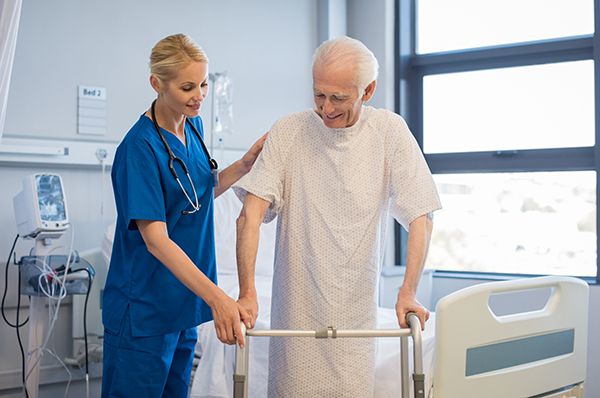 Create positive patient experiences with one-touch access to patient context, allowing caregivers to personalize their hourly or executive rounding approach for each patient / family. 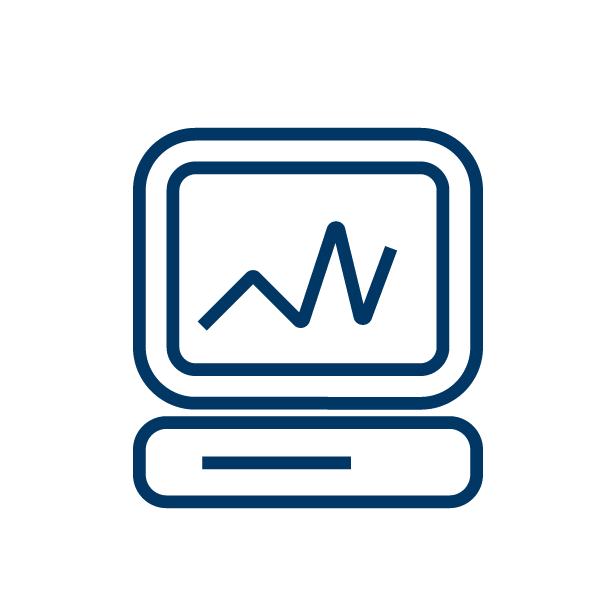 Quantify success and proactively identify issues – with trended and summarized patient satisfaction dashboards and reports. 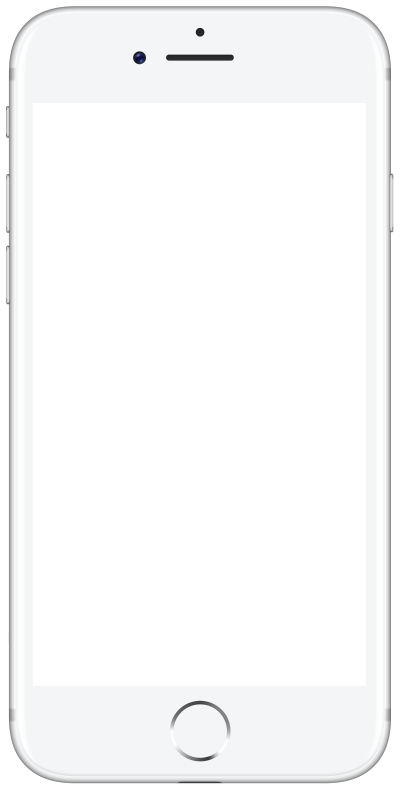 Offer staff the convenience of the ONLY iPhone-compatible rounding tool. 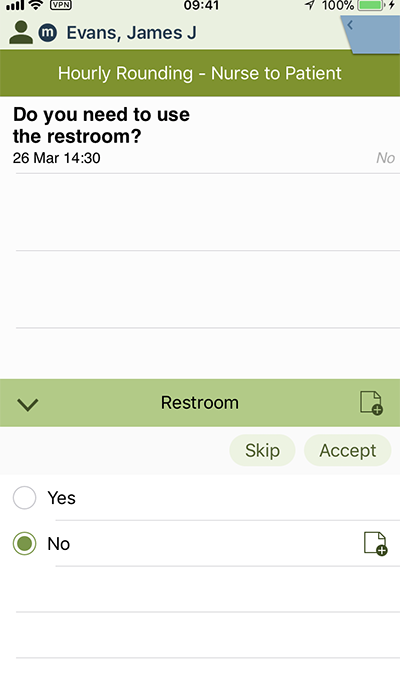 Improve compliance and timeliness with in-app reminders when activities are due. 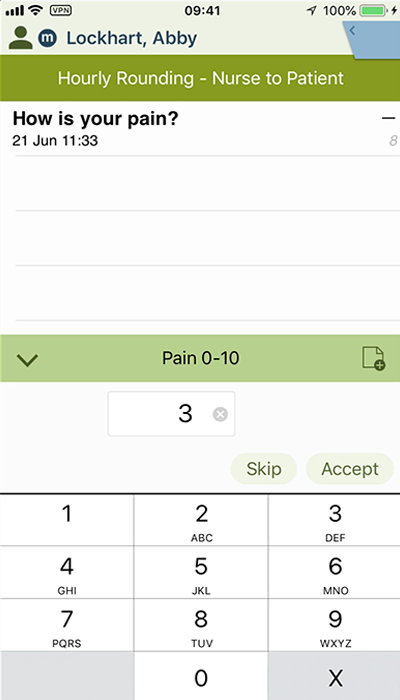 Streamline purposeful rounding activities and prevent workarounds with Positive Patient Identification (PPID) scanning using the iPhone’s native camera. 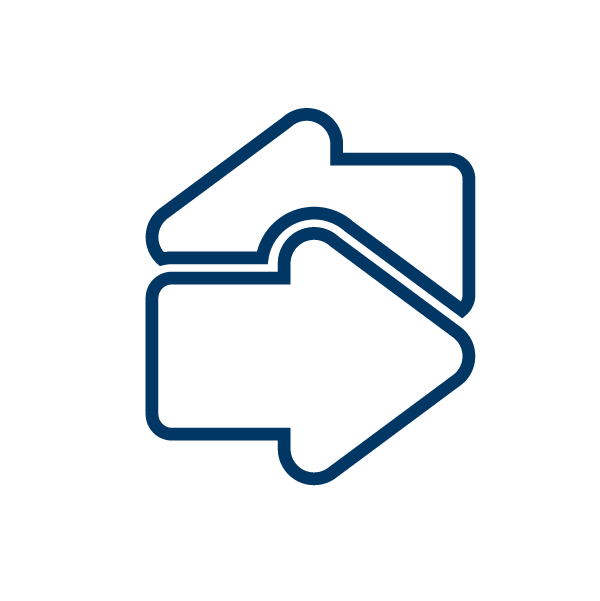 Balance staff workload by staggering care team rounding schedules (e.g. even hours RN, odd CNA). 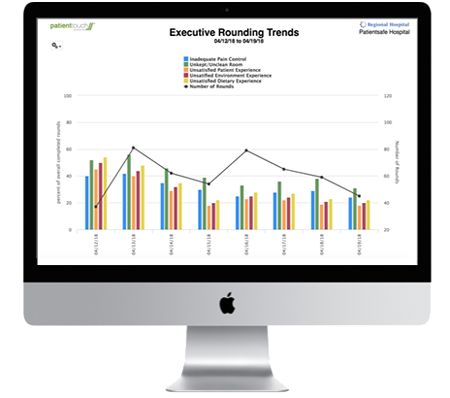 Quantify success with trended and summarized patient satisfaction dashboards and reports. 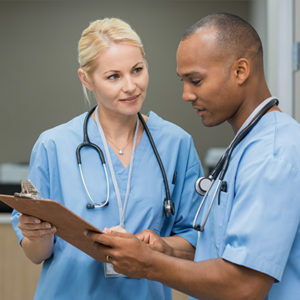 Track continuous improvement initiatives with nurse rounding compliance data and trends across the enterprise allow for effective tracking of continuous improvement initiatives. 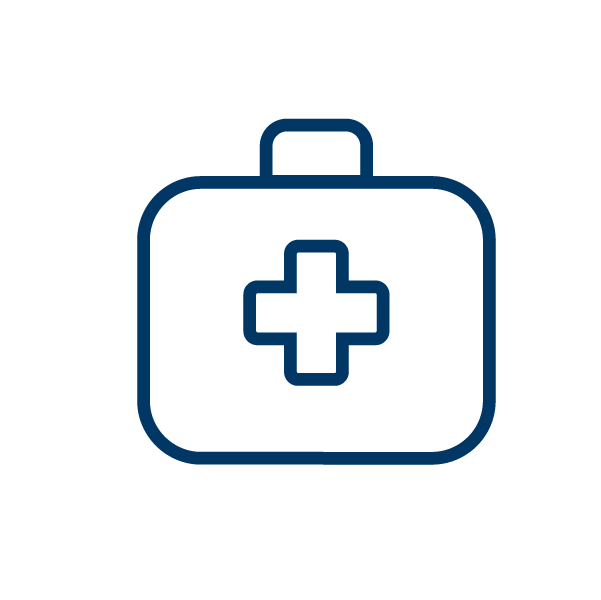 Uncover opportunities to immediately improve a patient’s experience with real-time dashboards and reports.